Naomi Klein’s controversial best-selling book which explores how both natural and man-made disasters are used to force disadvantageous political and economic changes on unwilling governments is brought to the screen in this documentary from filmmakers Michael Winterbottom and Mat Whitecross. 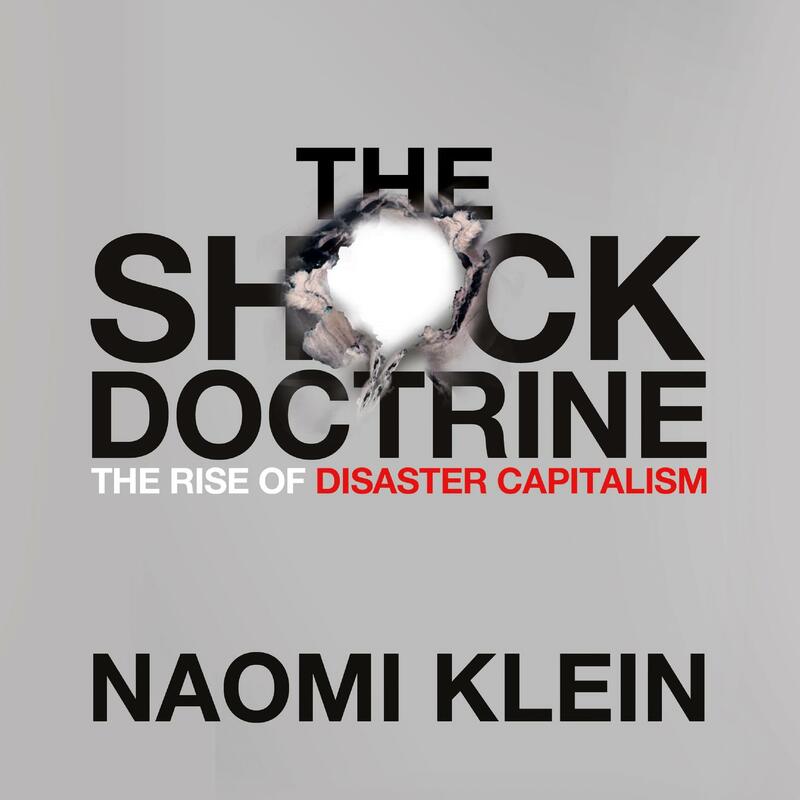 Using electroshock treatment as a metaphor — a harsh jolt to the body and brain that, after being embraced as a healing method, was in turn discovered to cause more harm than good — THE SHOCK DOCTRINE explores how the United States, with the help of the C.I.A., became enamored of Milton Friedman’s interpretation of free-market capitalism and attempted to persuade developing nations of its value. However, since fully unregulated markets tended to create an unbalanced economic climate in which a small number of people became extremely wealthy and vast numbers were plunged into poverty, the United States was only successful at selling free market deregulation to countries in crisis who had no practical choice than to do what the wealthiest and most powerful nation on Earth demanded. Next articleHas secret knowledge of our world and universe been hidden by NASA? You be the judge.